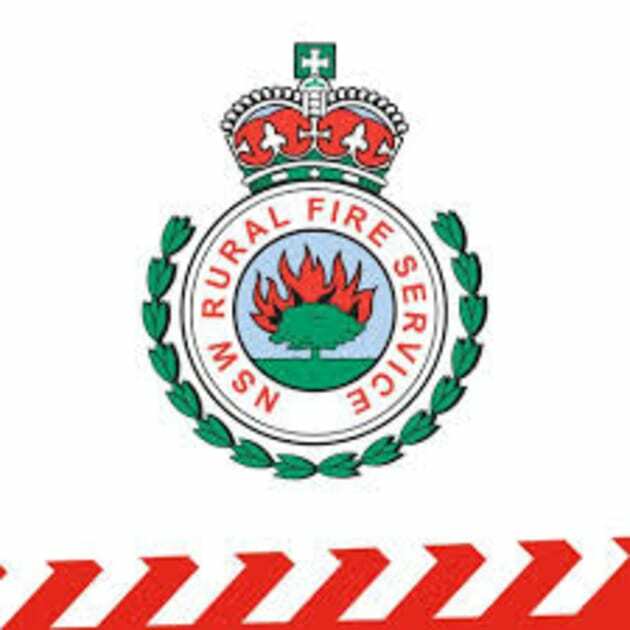 Recruitment drive for Berrima RFS. Contact brigade for further information on when we are coming to you! 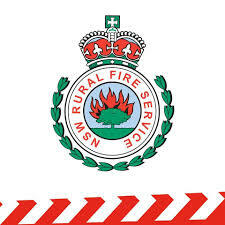 The RFS doesn't just deal with bushfires we also do road accidents, assistance support in floods and storms as well as support local community events! Starting with New Berrima on 12th February 2019 we will be doing some letter drops in New Berrima followed by a brigade visit the following Wednesday evening. We will be working our way through New Berrima, Medway and Berrima. Members don't just have to fight fires there are all sorts of other opportunities as well to help our community.